It can be downloaded from here. Just choose desire platform or OS. 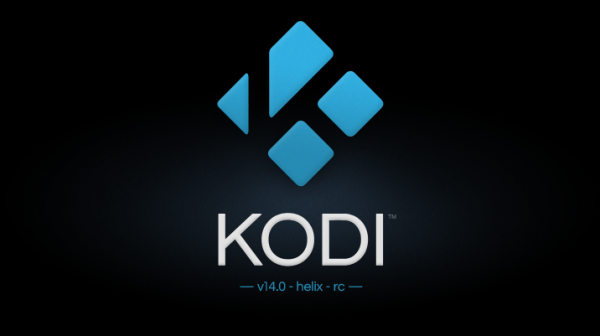 In the mean time OpenELEC – IMHO the best Kodi/XBMC based distribution to build HTPC, announced its own release candidate 2 based on Kodi Helix. Personally I prefer OpenELEC for my home PC based media centre and especially for my Raspberry PI HTPC.